Fresh made to order dishes including salads, sandwiches & omelets. Our menu changes weekly. So please follow us to get the latest updates. Sassy Oil & Vinegar olive oils are imported from the best olive regions around the world and flavor-infused to the very last drop. Our balsamic vinegars are imported from Modena, Italy and aged for 12-18 years for optimum flavor. Our products a literally made to order so you can be assured they are as fresh as they can be. We continuously renew and rotate my oil and vinegar inventory to provide my clients the freshest products possible.We also supply unique flavors to chefs, restaurants and culinary schools, and can special order in bulk if necessary. Delivery is available for most orders within Lake Charles and surrounding areas. A Tasting Social is an interactive food experience blending a variety of flavors in unique ways. 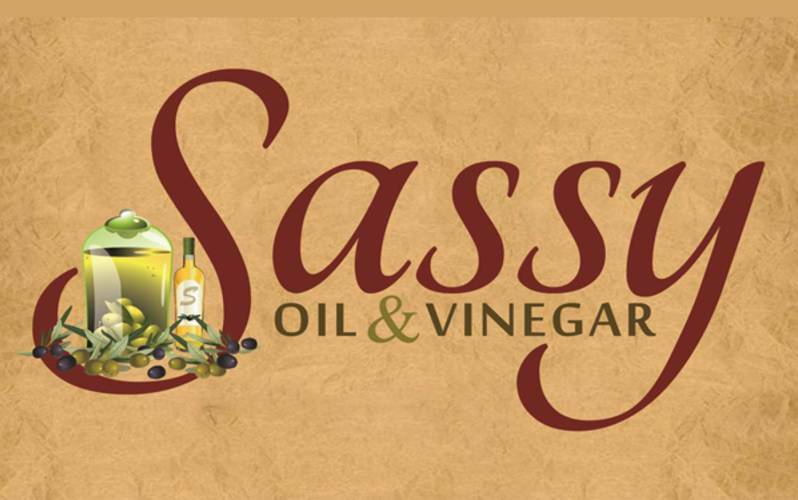 Sassy Oil & Vinegar brings the fun to your home, business, or event. Book your Tasting Social today! Call Liz at (337) 540-1408 for more information.